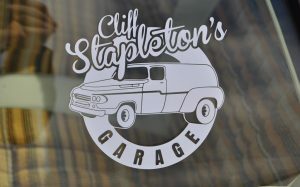 One of a kind custom made key chains with the Cliff Stapleton’s Garage logo. 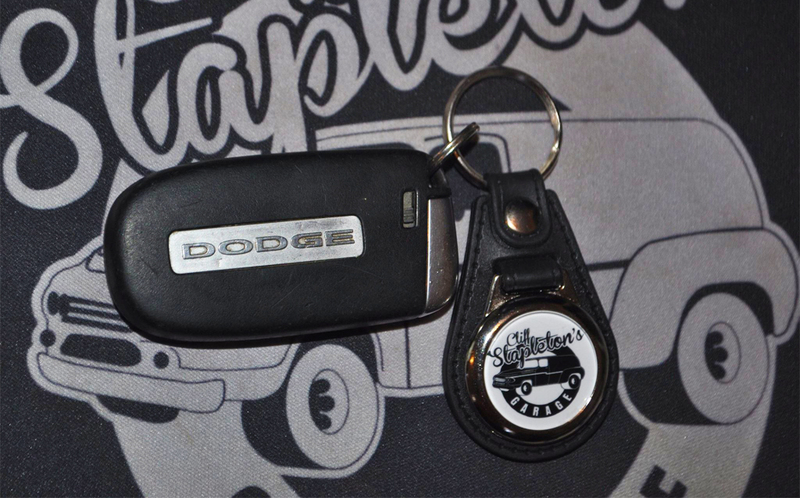 Dodge key not included with the purchase of the key chain. A great addition to your key ring. Includes 1 key chain.